Cheech & Chong are the ultimate masters of stoner comedy. Their routines felt fresh and the musical acts were the perfect choice to bring along for the ride. Why See Cheech & Chong? Richard 'Cheech' Marin and Tommy Chong are on tour again with their very special brand of humor - be ready for a great night of entertainment. 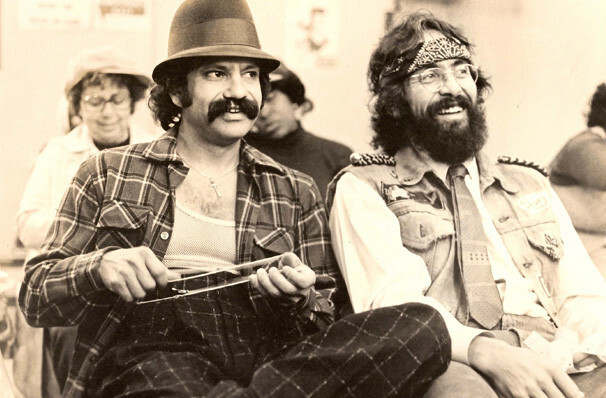 Cheech and Chong first embarked on their comedy career in the 1970s, with their comedy revolving largely around counter-culture and drug references, and are commonly recognised as the "Stoners' Comedians". 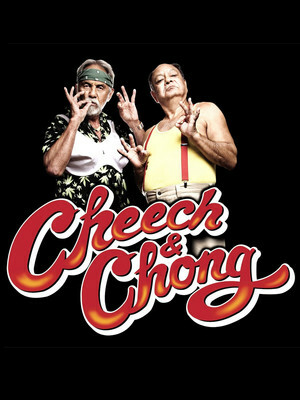 They released several comedy albums as well as feature films before parting ways in the late 1980s to work on their own solo careers; Cheech Marin went on to voice the character of Banzai the dastardly hyena in Disney's The Lion King, and is a frequent collaborator with director Robert Rodriguez, and has appeared in seven of his films to date. 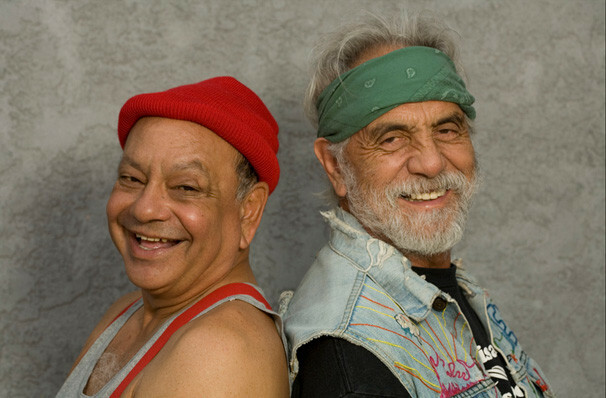 It wasn't until 2008 that the 'Cheech & Chong' flame was reingnited with a reunion tour, their first tour in 25 years, which sold out from coast to coast. Sound good to you? Share this page on social media and let your friends know about Cheech & Chong at Vibe Nightclub At Morongo. Please note: The term Vibe Nightclub At Morongo and/or Cheech & Chong as well as all associated graphics, logos, and/or other trademarks, tradenames or copyrights are the property of the Vibe Nightclub At Morongo and/or Cheech & Chong and are used herein for factual descriptive purposes only. We are in no way associated with or authorized by the Vibe Nightclub At Morongo and/or Cheech & Chong and neither that entity nor any of its affiliates have licensed or endorsed us to sell tickets, goods and or services in conjunction with their events.